TUESDAY, Aug. 7, 2018 -- There are persistent disparities in recommended cancer screening tests among U.S. adults, particularly among the uninsured, according to a study published online July 26 in the U.S. Centers for Disease Control and Prevention's Preventing Chronic Disease. Ingrid J. 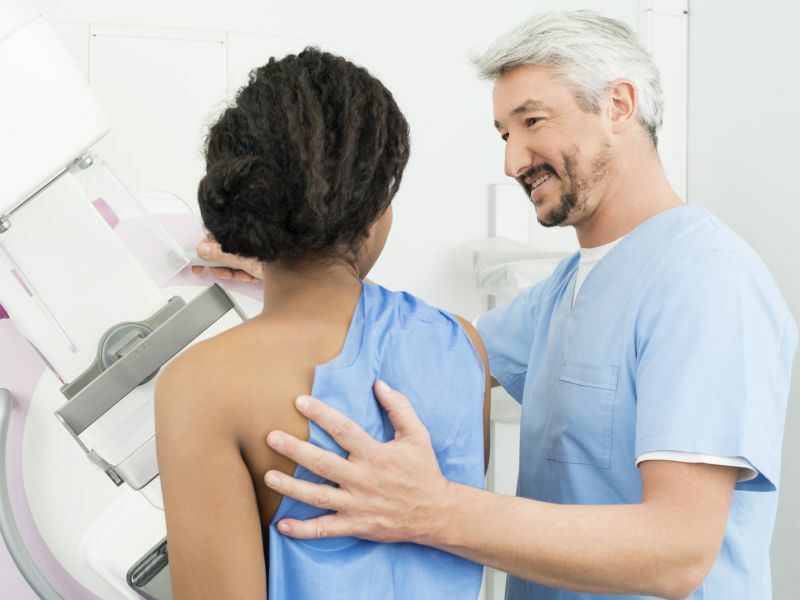 Hall, Ph.D., M.P.H., from the CDC in Atlanta, and colleagues used 2000 to 2015 data from the National Health Interview Survey to examine trends in the prevalence of cancer screening that adhered to U.S. Preventive Services Task Force screening recommendations. The researchers found that over the study period, colorectal cancer screening was the only test that increased. There were disparities in the prevalence of test use among subgroups for all tests examined. No contact with a doctor in the past year, no usual source of health care, and no insurance coverage were associated with reduced use of screening tests. "Understanding use of cancer screening tests among different population subgroups is vital for planning public health interventions with potential to increase screening uptake and reduce disparities in cancer morbidity and mortality," the authors write.